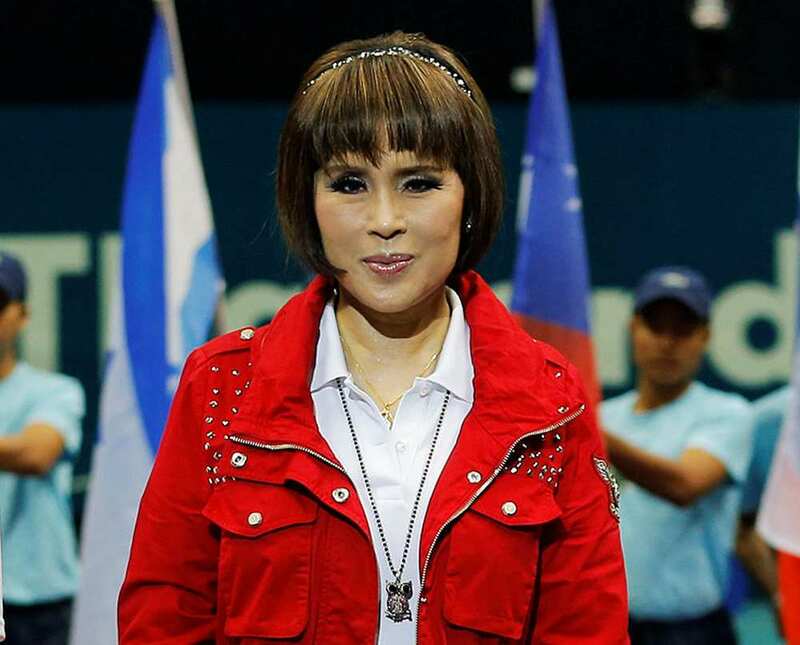 The fate of the Thai Raksa Chart Party is hanging in the balance as calls mount for the Election Commission (EC) to investigate whether it has committed a serious offence under the organic law governing parties by putting forward Princess Ubolratana as its prime ministerial candidate. A probe against the party for a possible breach of Section 92 of the 2018 Political Party Act is widely anticipated following His Majesty the King's royal command stating members of the royal family shouldshould not be drawn into politics. 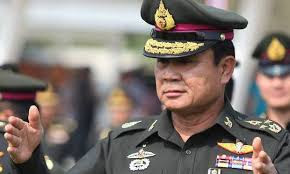 Paiboon Nititawan, leader of the pro-military People Reform Party, who on Friday urged the EC to order the party to suspend the princess' nomination, said the EC should consider the issue when it meets it meets on Monday. 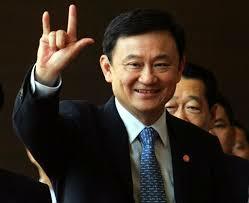 That's how they kow-tim the Opposition Party (Thai Raksa Chart Party) in Thailand. 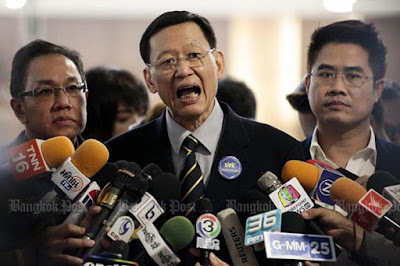 Not only has a mere whisper from HM the King put paid to sister Princess Ubolratana's intention to stand as prime ministerial candidate for the Thai Raksa Chart Party, and put to rest the anxiety of prime ministerial candidate General Prayut Chan-o-cha wakakaka, but has now put the legal existence of the Thai Raksa Chart Party in doubt. Paiboon Nititawan, head of the pro military People Reform Party, "accused" the opposition Thai Raksa Chart Party of committing an act deemed hostile to the constitutional monarchy, which now requires the Thai EC to propose the dissolution of said party to the Constitutional Court, wakakaka. Not only is the pro military party scared of the Princess' potential Instagram (of which HRH is famous for) pre-election campaign for the pro Thaksin Thai Raksa Chart, but is terrified of said party's likelihood of winning the election as it had continuously under popular Thaksin and sister Yingluck, until put paid by the military coup. 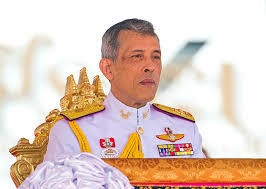 HM's whisper of the constitutional 'no-no' for Princess Obolratana's political ambition has now become a god-sent opportunity to truly kowtim the Thai Raksa Chart Party. Can't beat Thai Raksa Chart, destroy it, wakakaka. Thai Princess Ubolratana terrifies General Prayut Chan-o-cha. 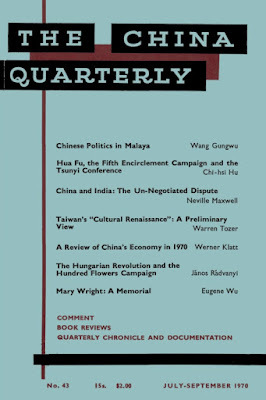 The Thai Military-Royal complex has over the years repeatedly used all kinds of extraordinary administrative measures to sideline the pro-Thaksin political movement. Yingluck fled when she concluded it would be impossible for her to get a fair, unpoliticised trial for her case. The undeniable fact is the "Red Shirts" (in one guise or another) remain very popular movement..